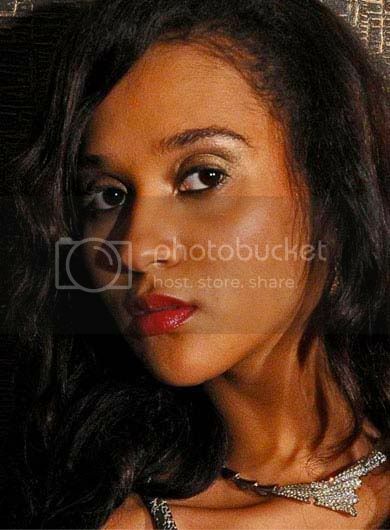 Notes: Nelly Kamwelu is the reigning Miss Universe Tanzania 2011 and Miss Southern Africa International 2011. She also competed in Miss Universe 2011 and Miss International 2011 contests. Tree planting because tree are source of water, shades, home of wild animals which acts as attraction for the tourism sector. The availability of tourism attractions such us Kilimanjaro mountain,the Serengeti national park, Ngorongoro creator, without forgetting its people and culture.